Distribution boards are an essential safety part of any electrical system and need to be correctly installed and maintained. 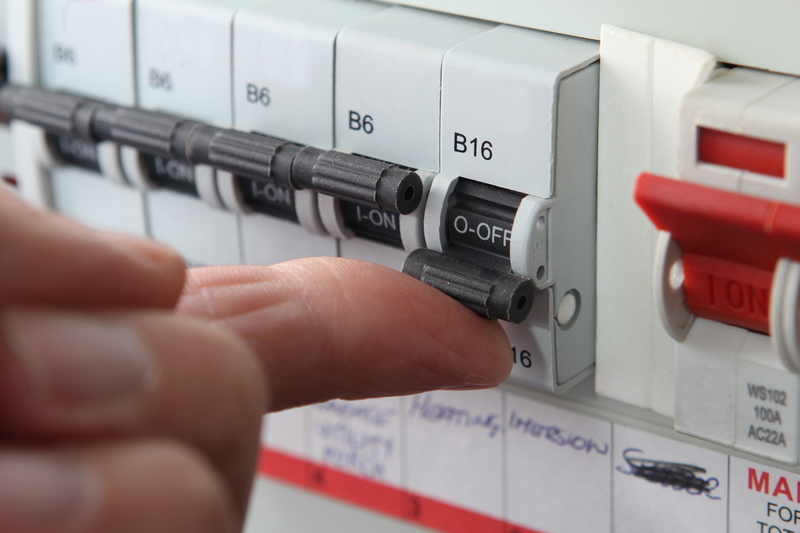 Whether your distribution board is for your home or your business, Knapp Electrical Services is here to help. Our dedicated electricians will ensure it is working correctly, distributing power throughout the property, and protecting it from shortages and damage. We ensure that homes and businesses in Aldershot and Guildford have access to an affordable, experienced electrician available to work on distribution boards. As a key component to your electrical supply, we recognise the importance of ensuring it is working effectively. Speak to a member of our team to discuss your needs. Your electrical systems will be in good hands, as our electricians cover every aspect of distribution boards, as well as other aspects of commercial, industrial or domestic electrical systems. 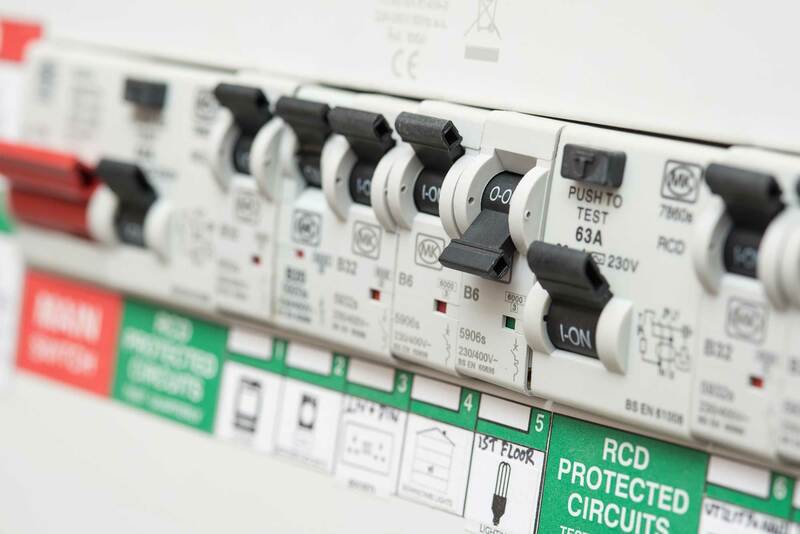 The electrical regulations have recently changed (Amendment 3) and now require all domestic properties to have a metal clad distribution board installed complete with 30 mA RCD protection to virtually all circuits (especially to bathrooms, buried cables in a plastered surface and all 13 amp socket outlets). We are presently carrying out some GREAT DEALS to replace your distribution board and also to carry out the full testing of your property at the same time. If you have any questions or should you wish us to provide a fixed price quotation for this or any electrical works then please call our office on 01252 310943 or contact Terry Knapp on 07860 690785. You can also email terry@knappelectrical.co.uk with any questions, and we will do our very best to answer them in a clear and straightforward manner.